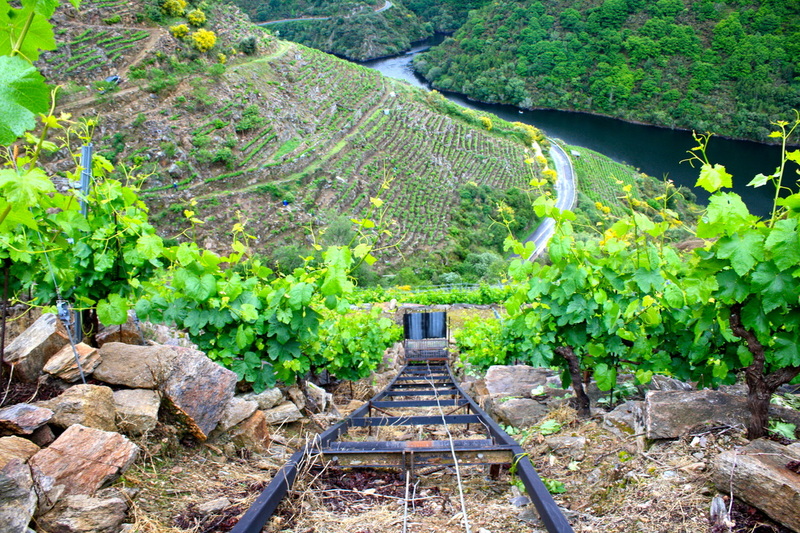 Cultivated since Roman times, Ribeira Sacra’s steep terraced vineyards are some of the most picturesque and treacherous to work in the world of wine - think Douro, Cote Rotie, or Mosel. 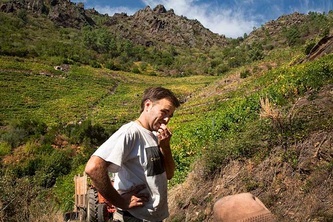 Like those most dramatic terruños, winegrowing here is not for the faint of heart; it takes spirited determination, unwieldy optimism, a sense of tradition, and a willingness to collaborate. All of these qualities are embodied by the young Pedro Rodríguez of Guímaro, our colleteiro in Ribeira Sacra. 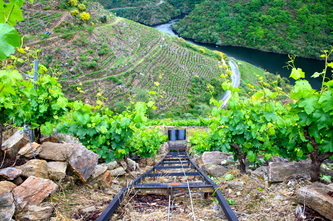 Pedro descends from a long line of colleteiros working in the Amandi area, Ribeira Sacra’s most prime subzone with south facing vineyards planted on slate, called Losa locally, just above the river Sil. His parents Manolo and Carmen still work the vineyards daily. 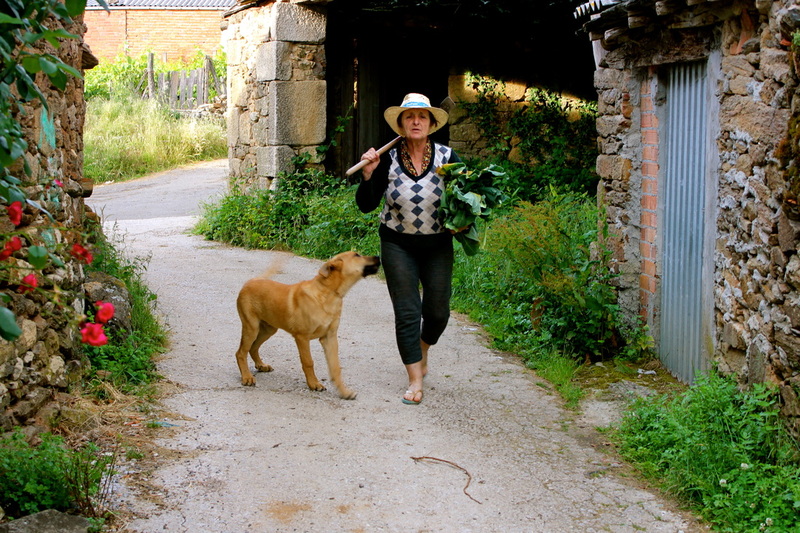 They also maintain a small finca of mixed agriculture, very common in Galicia, raising chickens, rabbits, pigs, and cultivating a sizable vegetable patch. 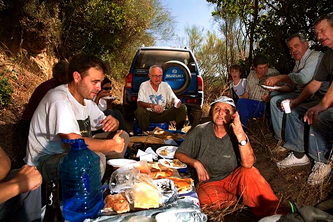 The culmination of the family’s agrarian traditions manifested with the establishment of their adega, or winery, in 1991. 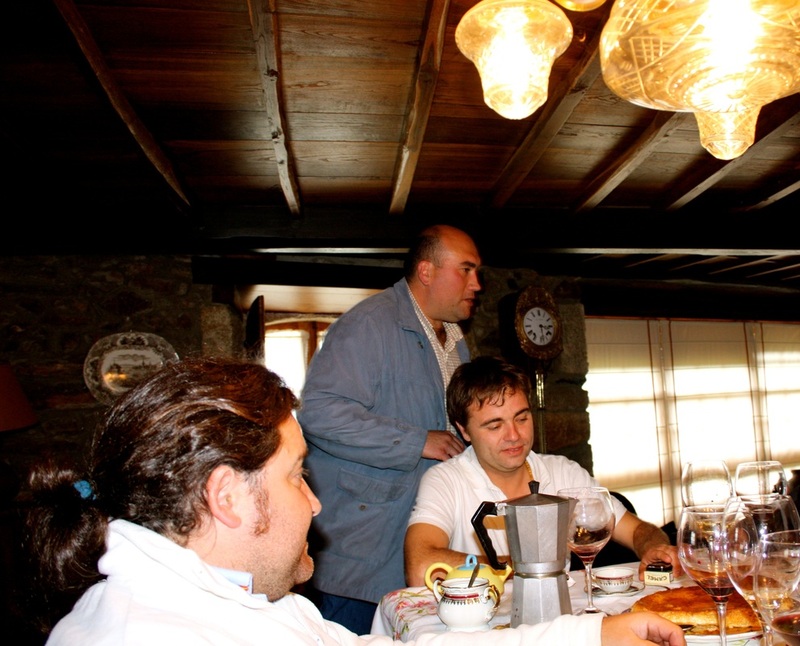 Before 1991, Pedro’s family produced small quantities of wine for their own consumption and sold their wine in garrafones -20 liter glass containers- to local cantinas. 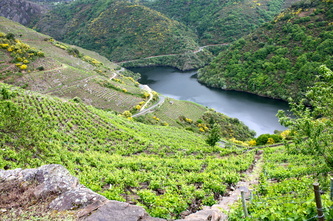 It was an enologist from León and soon to be a close family friend, Luis Buitrón, who was instrumental in the creation of the Ribeira Sacra D.O. 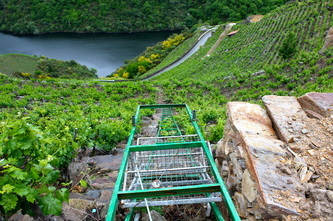 and helped the Rodríguez family begin estate-bottling their wines. 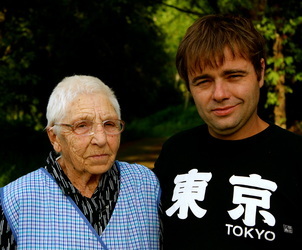 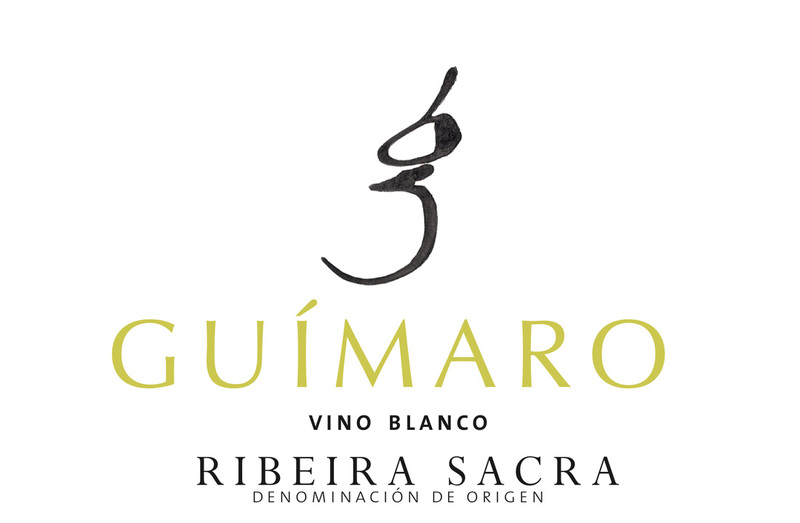 They named their winery Guímaro, which means “rebel” in Gallego, a nickname of Pedro’s grandfather. 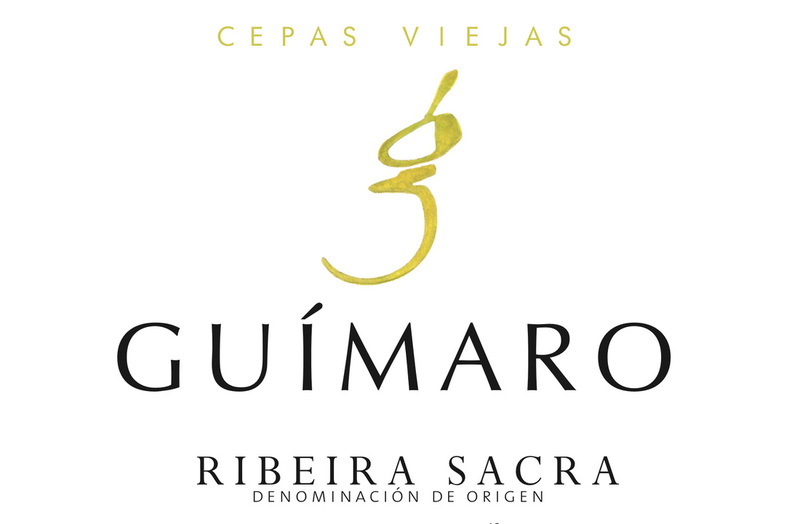 Guímaro was one of the first adegas to join the appellation in 1996. In the early 2000’s Luis Buitrón introduced Pedro -who by then was in charge of his family estate- to the great winemaker Raúl Pérez of Bierzo. 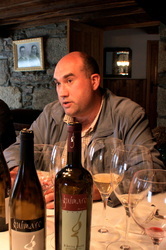 Raúl helped Pedro see the potential of his old vine holdings to produce profoundly expressive and age-worthy single plot wines. 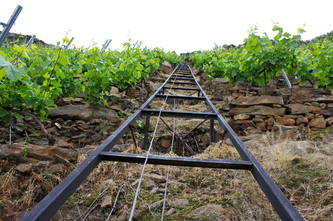 This led to significant improvements in the vineyard, such as reducing yields of the commonly over-cropped Mencía grape, eliminating chemicals in the vineyards, and paying attention to the different plots’ expositions, which greatly helps to preserve natural acidity in the grapes. 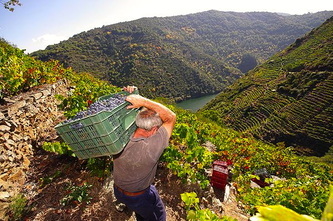 Old-fashioned winemaking methods were reclaimed as well: wild yeast fermentation, foot treading in open-top vessels, raspón (stems) inclusion, working with low sulfur, and aging in used barrels. 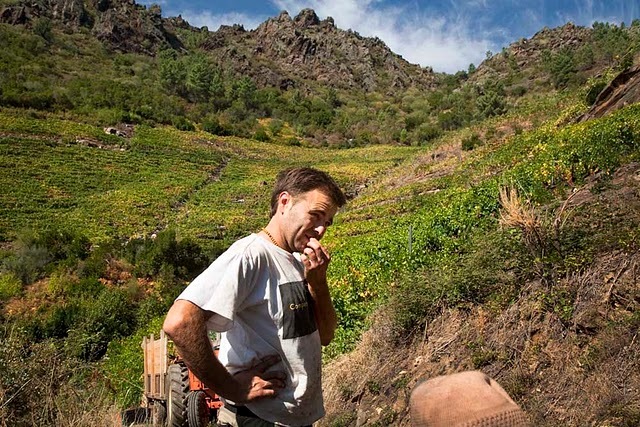 This approach gives us Finca Meixemán, Finca Capeliños, and the new Finca Pombeiras, some of the most distinctive and age-worthy wines being produced today on the “Sacred Banks”. 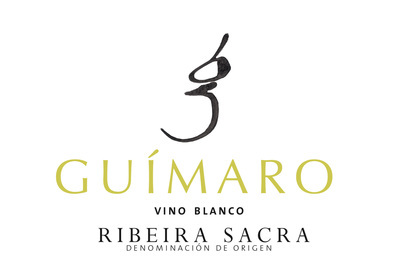 Guímaro Blanco From multiple plots in and around Amandi planted on slate, granite, and sand, this un-oaked Godello from Guímaro is fresh, aromatic, and wonderful to pair with any seafood dishes. 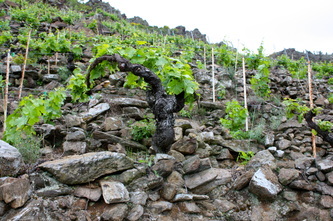 Guímaro Cepas Viejas From Pedro's oldest Godello vines planted on decomposed granite and slate. Guímaro Cepas Viejas was fermented and raised on the lees for around one year in old Burgundy barrels. Deep, sappy, and complex, a wine to pair with dishes you would normally pair with a Meursault: lobster, crab, and scallops. One of the most serious and complex white wine expressions of Ribeira Sacra terruño we've ever had. Decant before serving. 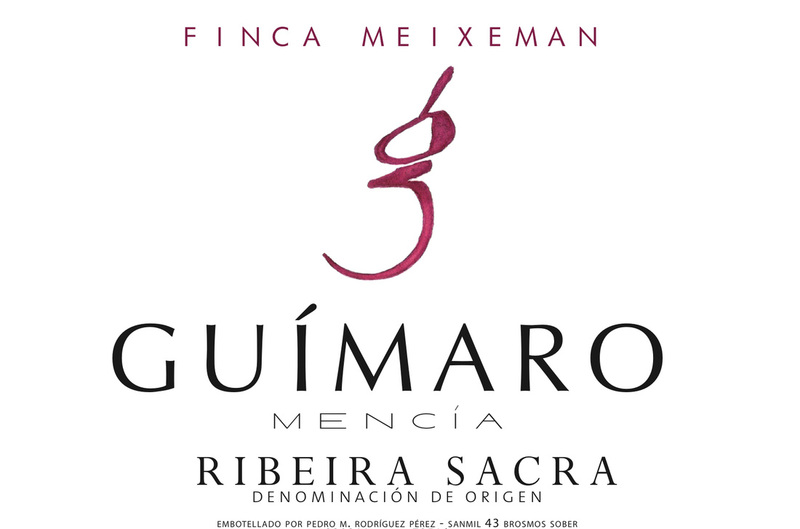 Guímaro Tinto From multiple plots of Mencía vines with an average age of 40 years old, located in and around Ribeira Sacra. 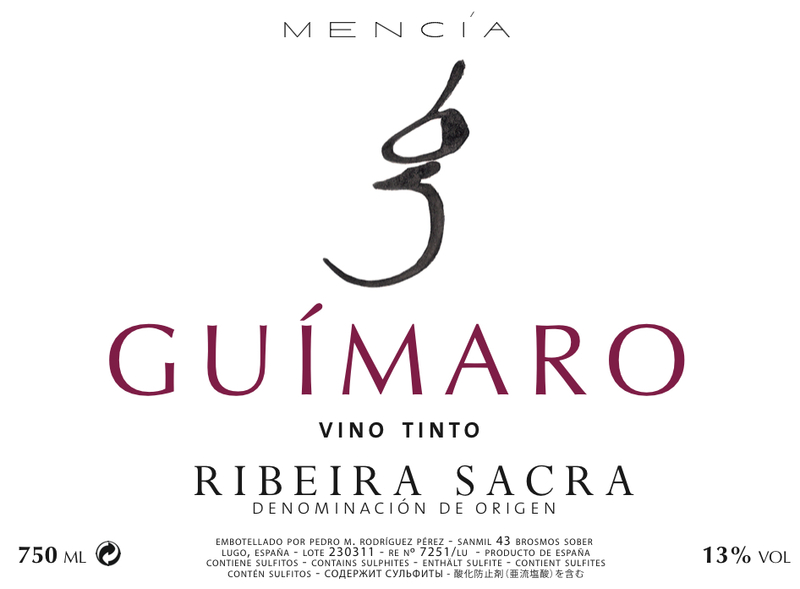 The un-oaked, regional tinto is all about immediate pleasure with pure, lush red fruits, spices, and slate-laden minerality. A wine to pair with all kinds of foods, especially chorizos, embutidos, roast pork, spicy foods, any dish with a lot of Pimentón. 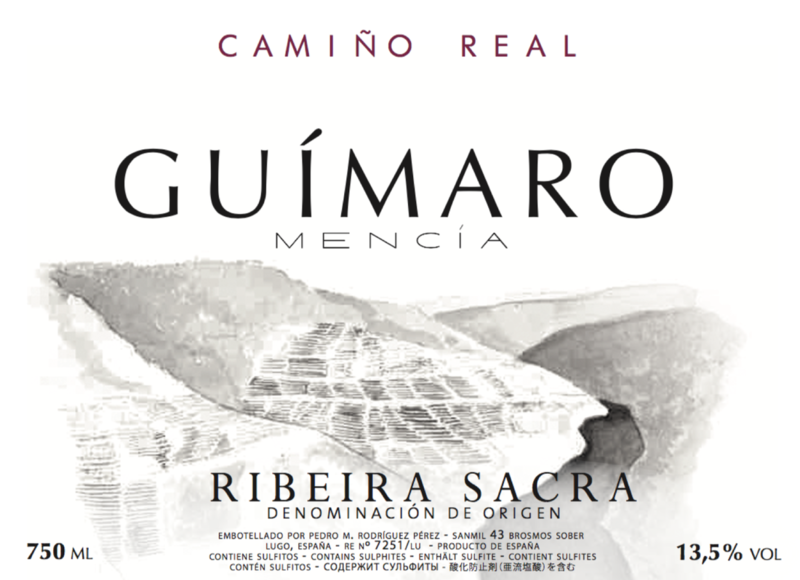 Camiño Real From 6 hectare in Amandi planted primarily to 40 to 60 years old vine Mencía, along with other native Galician varieties. 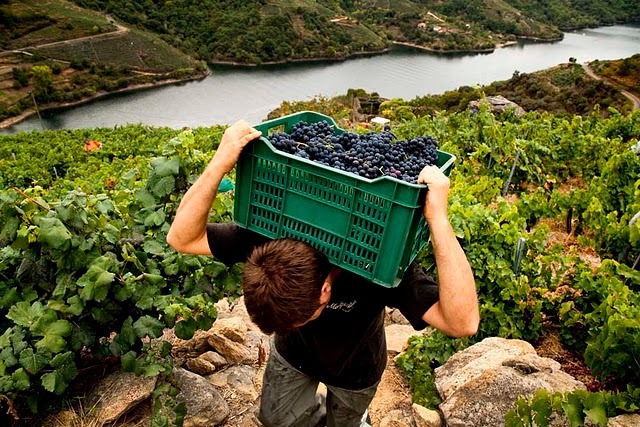 All of the grapes were hand-harvested together and spontaneously fermented with 100% whole clusters in open-top oak vats with a 40 day maceration. 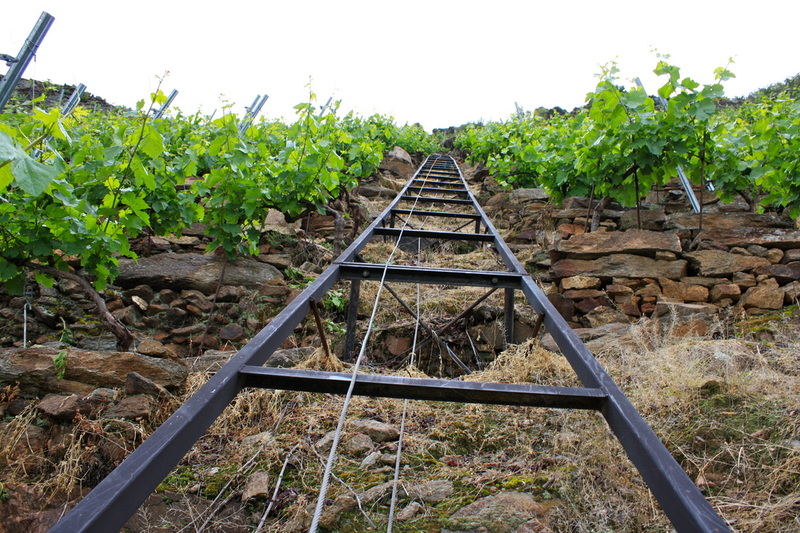 Half of the wine was raised in foudre and the other half in used 225 & 500L French barrels for around one year. 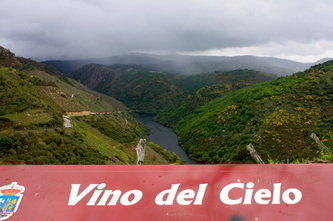 The finished wine was bottled without fining or filtration. Finca Meixemán From a single 1.2 ha plot -facing south-east- of 70 year old Mencía vines planted on schist at 400-450 meters. 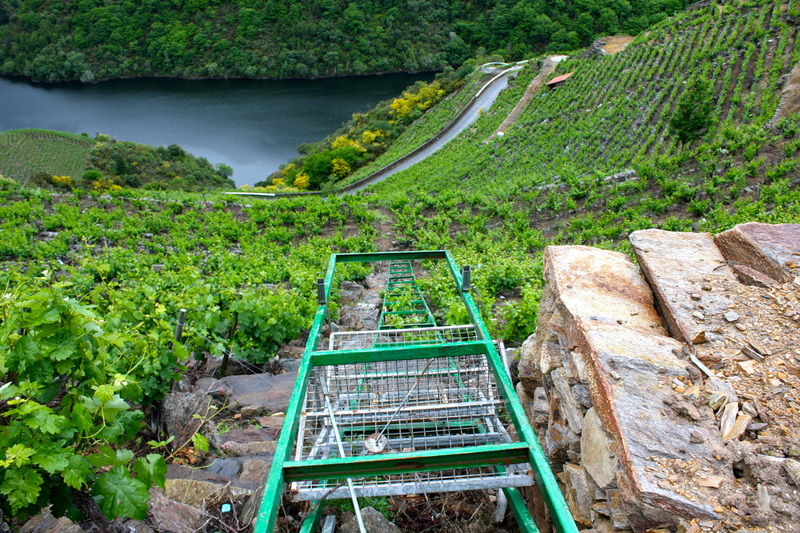 This is the original family-owned vineyard that helped the Rodriguez’s create their adega. 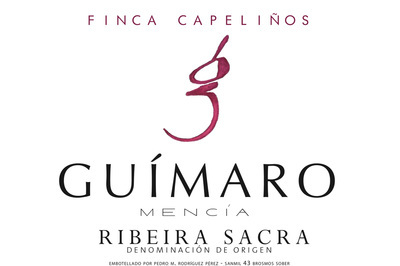 The cuvee gets a unique vinification with foot-treading, partial whole cluster fermentation in open top cono, long maceration on the skins and raspónes, and aging for 12-14 months in old 225 liter French oak. 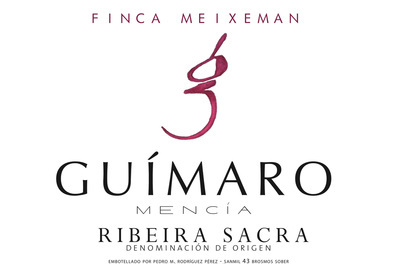 With a core of kirsch-like red fruit, spices, and minerals, this is a serious wine to pair with wild game, offal, braises, stews, roasted or grilled meats. 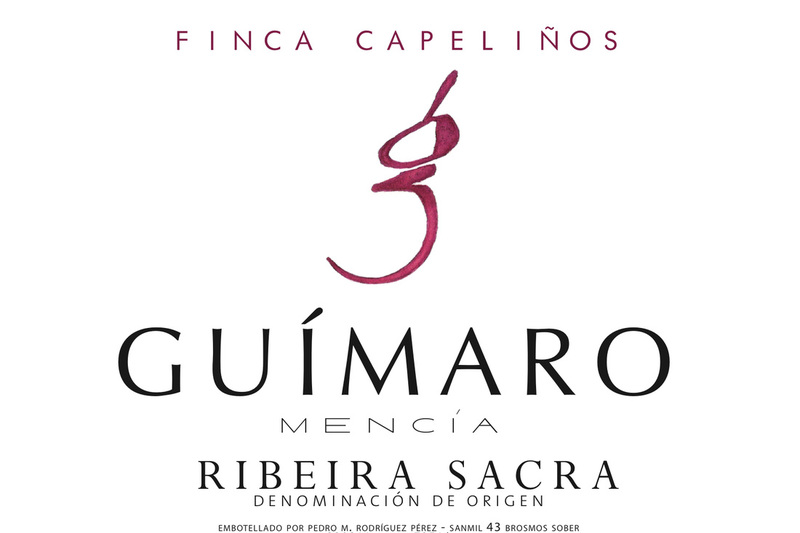 Finca Capeliños From a single 0.60 ha plot -facing south-west - of 95 year old vines, located down on the slope at 350-400 meters, this gets the same vinification as the Meixeman with foot-treading, partial whole cluster fermentation in open top foudre, long maceration on the skins and stems, and aging for at least 12 months in old French barrique. 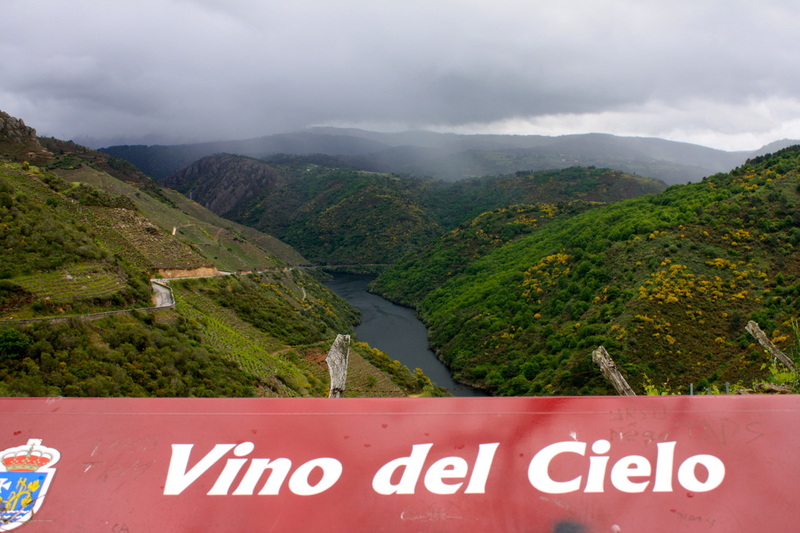 Capeliños exhibits classic Ribeira Sacra traits of bramble fruits, rose petals, and deep spicy qualities woven into a beautifully structured and elegant wine to pair with wild game, offal, braises, stews, roasted or grilled meats. Finca Pombeiras This new wine from Guímaro comes from a single 0.45 ha plot -facing south - of 70 year old Mencía vines planted as high as 450 meters elevation. 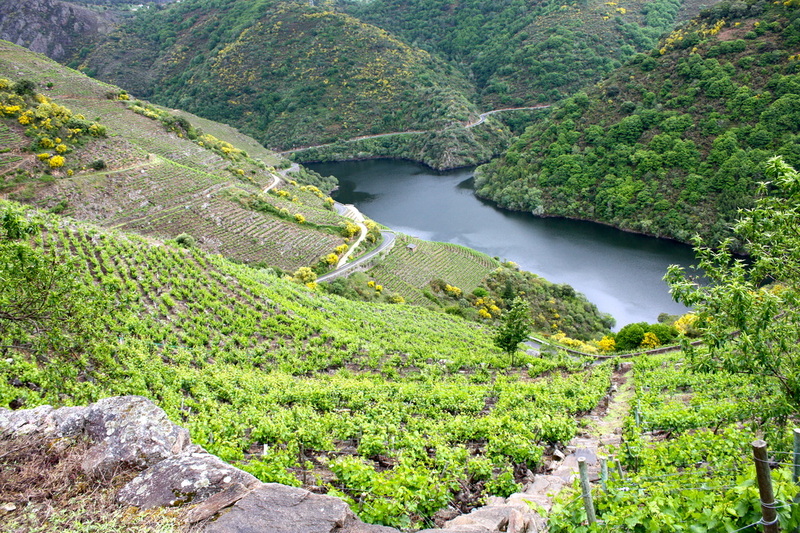 This is the adega’s only cuvee fermented entirely with whole grape clusters. 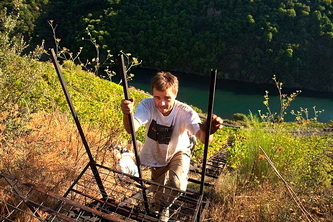 It sees 8-10 months in used 500 liter French oak barrels. 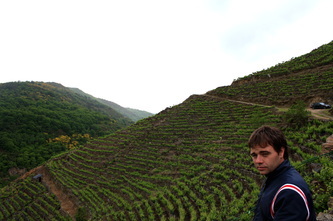 This cuvee is markedly more umami, savory, and earthy in comparison to the other single vineyard cuvees. 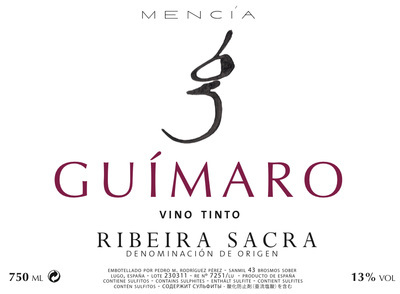 A wine that justifies Ribeira Sacra’s comparisons to Burgundy, Cote Rotie, or Hermitage, and a reminder that this is a serious cool-climate terruño for wine.